WOULD YOU LIKE TO GET MORE INVOLVED WITH YOUR CLUB? Have you ever been attending one of your Italian American club dinner dances or cultural group meetings or film and thought “This is really great! I’d like to find out what it takes to put on an event like this and get more involved”? OR “I don’t like the music/food/decorations/film (pick one or two) and I think I could do better”? Well, here is your chance. Each year, the Italian American Club Board forms a Nominating Committee to put forward names of potential officers to fill positions that will be coming vacant for the next year. We have started that process and if you answered yes to either of the above questions, then this is your opportunity. 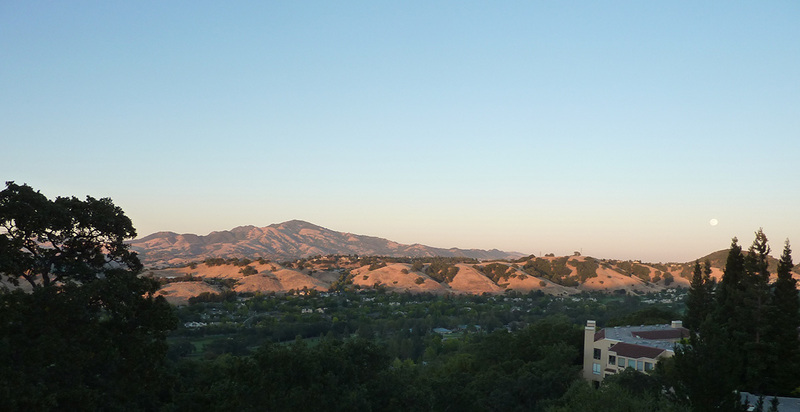 The various clubs and organizations in Rossmoor contribute to what makes Rossmoor a great place to live. But they are all run by volunteers and there is a continual need for new people to step up and take over for positions as they become vacant.